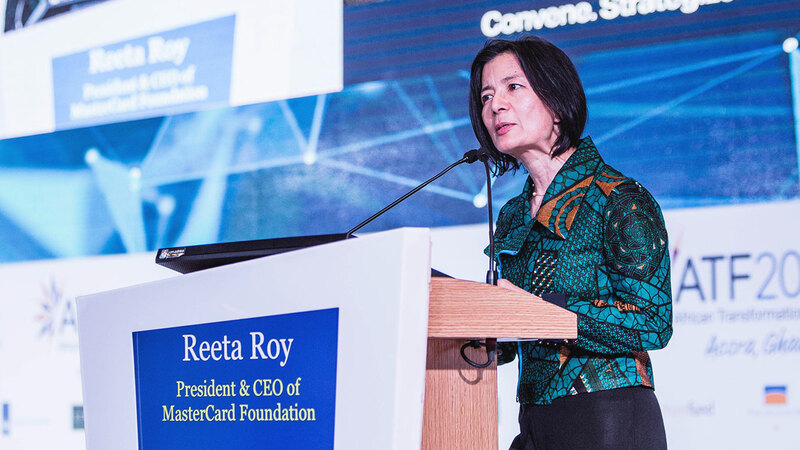 Delivering the first ATF Distinguished Lecture, Mastercard Foundation President and CEO Reeta Roy offers an ambitious vision for what will propel Africa’s transformation­—its youth. A frica is a continent universally known to be rich in natural resources, yet its greatest resource, according to Mastercard Foundation President and CEO Reeta Roy, is not found in the earth or soil but rather in its youth. 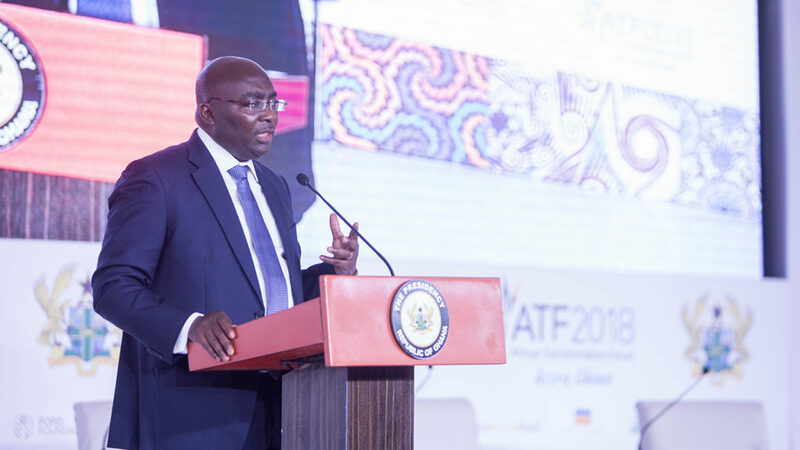 Roy capped the first day of the 2018 African Transformation Forum (ATF2018) with a rousing address on the challenges and opportunities of putting Africa’s booming youth population to work in the coming decades. Finding dignified and productive jobs for 100 young men and women “may be the question of our time,” she said. 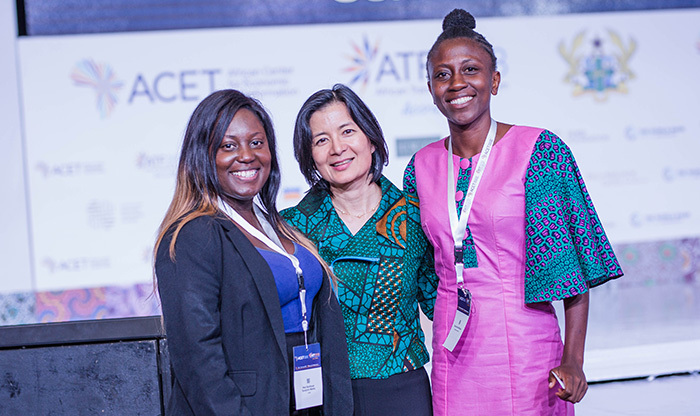 Roy delivered her remarks as the inaugural speaker in a recurring lecture series, the African Transformation Distinguished Lecture, that ACET President and Founder K.Y. Amoako said is “meant to both motivate and educate.” The lectures will anchor future African Transformation Forums and be delivered by influential transformation thinkers. “I could think of no better person to ask to give the first address,” Amoako said. 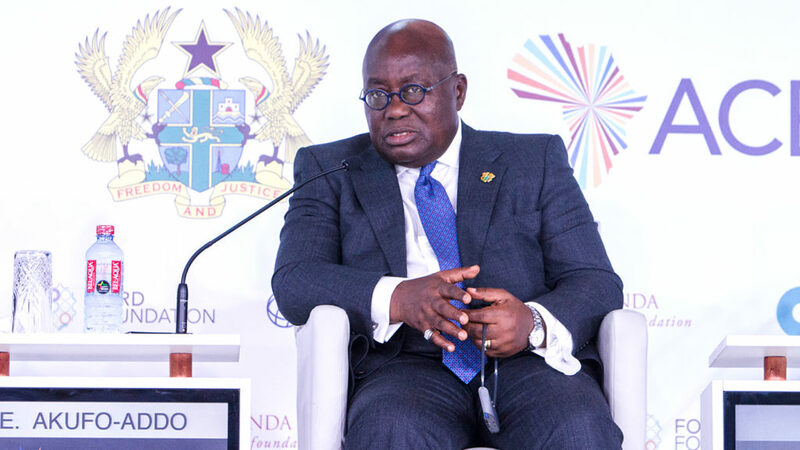 Under Roy’s leadership, the Mastercard Foundation has committed US$ 2.1 billion to education, skills training, and financial inclusion programs in the developing world, primarily in Africa. The Foundation recently announced its sweeping Young Africa Works strategy to further strengthen its engagement with Africa over the coming decade. At their core, economic transformation and youth employment are inseparable. It’s impossible to envision a solution to the future of work in Africa without economic transformation. Africa’s growth and economic transformation will need to expand prosperity for tens of millions of people. To do so, we must harness the leadership and ideas of young people. Let me begin with a story about Joseph Munyambanza. At age six, his family fled the conflict in the DRC to the Kyangwali refugee settlement in Uganda. Life in the camp was bleak. Limited food. No electricity. No schools. It was the beginning of Joseph’s leadership journey. At the age of 14, Joseph and his friends started a project to educate children in the camp. This project became an organization, CITOYA. Today more than 1,500 children are enrolled in primary schools run by CITOYA. More than 900 have attended high school. Forty students have gone on to universities around the world. I am enormously proud that Joseph is a Mastercard Foundation Scholar. Joseph and many other young people like him have inspired us at the Mastercard Foundation. 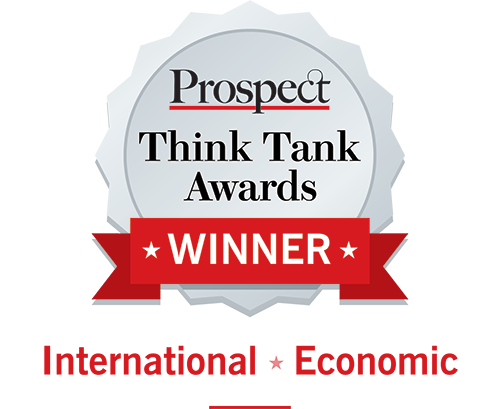 Over the years, we have been beneficiaries for their insight and ideas. I believe there has never been a more consequential time to come of age in Africa. Young people today are growing up with better access to education, health, technology, and opportunities undreamed of by their grandparents and parents. It is also an optimistic time. 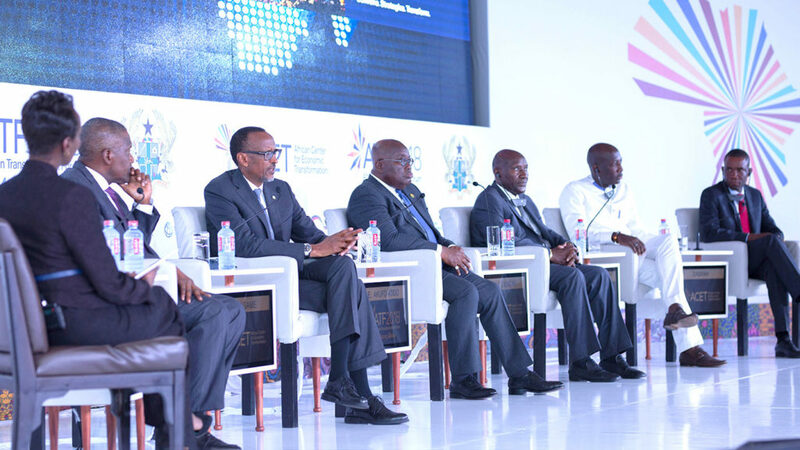 Flagship initiatives are underway to strengthen governance, reduce conflict and improve transportation, telecommunications, power generation and now the creation of one African market. 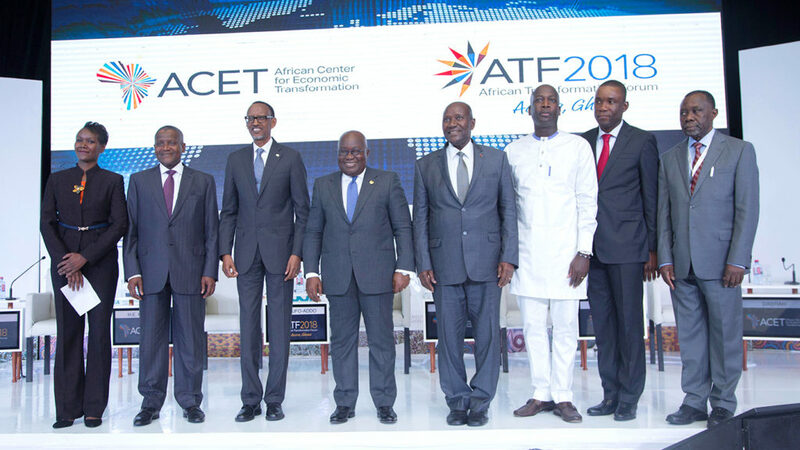 The African Continental Free Trade Area agreement, covering over 1 billion people, represents a sea change that will spark years of growth and prosperity. It could increase trade by 50 percent. That’s remarkable. This continent has many comparative advantages: the sun, the soil, the minerals in the earth. Yet, Africa’s greatest natural resource is none of these. It is the hearts and minds and talents of its young men and women. When we study the pillars of economic transformation laid out by ACET. Whether it is infrastructure, agriculture or trade. I see a common thread. Who will inhabit these sectors? Who will be at the forefront? They are fundamental to all the pillars of transformation. They will be its drivers and its beneficiaries. Long after this generation is no longer young, they will be leading. Unlike the rest of the world, Africa will keep getting younger as the century advances. Seventy percent of the population is under the age of 30. By 2050, 37 African countries will have doubled in population. And, by the end of this century, almost half of the world’s young people will be African. The global workforce will reside here. This demographic shift presents us with an extraordinary opportunity to shape the future. It is a moment ripe for transformation if ever there were one. The numbers are changing. But, so is the narrative. Young people, entrepreneurs, through their alchemy of creativity, confidence and sheer force of will are making remarkable things happen. They are pursuing fresh ideas in business, in community service, in the arts and culture. They are drivers of digital entrepreneurship we see from Accra to Lagos and from Nairobi and Johannesburg. It’s clearer than ever that young people don’t need lectures from us. They would welcome tools. Our support. Mentoring. Guidance. And, we will need young people’s leadership and ideas to answer a question that keeps parents and presidents awake. How will 100 million young men and women who will enter the workforce in this next decade find dignified work? This may be the question of our time. Photo: Mastercard Foundation will prioritise investing in women. In our own way, the Mastercard Foundation is also coming of age. We’re a young organization, now 12 years old. Our vision is a world where all people have the opportunity to learn and prosper. Early on, we decided to work almost exclusively in Africa. To date, our programs have improved the lives of more than 26 million people. In a time of momentous change, the Mastercard Foundation wants to turn promise into prosperity and jobs. We believe youth employment in Africa will be a powerful predictor of social and economic progress. Progress out of poverty. We are optimistic about Africa’s future. We want to be part of this future. Over the next decade, we will execute a new strategy, Young Africa Works. It places young people and employment and the future of work in Africa at the center of everything we do. Our Goal is to enable 30 million young men and women in Africa to secure dignified and fulfilling work by 2030. Of course, we can’t do this alone. We will want to collaborate with many of you and many African organizations, and most importantly young people – because they have the greatest stake in the outcomes. Align with the country’s own aspirations and economic strategies. This starts with listening to priorities of governments and the private sector and others. Identify and focus on key industries that are transforming national economies. Industries that can unlock their global competitiveness; industries poised to be job destinations for a skilled, young workforce. For example, the tourism sector in Rwanda has exploded into the country’s largest single export industry – 30% of total exports. There are promising sectors – agro-processing, creative industries, ICT and construction in several countries. Each presents a chance to build on progress and enable growth to translate into jobs. Collaborate with private sector employers and entrepreneurs who are growing these sectors. They will need capital as well as a pipeline of talent to grow. As we understand their needs, we need their commitment to provide young people with internships, apprenticeships and jobs. Prepare the workforce. This entails supporting secondary education and technical and vocational education so young people acquire skills that are relevant and in demand by the marketplace. Most importantly, we have to build innovative ways and connective tissue between supply and demand so job seekers find employers and entrepreneurs connect with capital and tools to become job creators. This will require technology to achieve impact at scale. The good news is Africans are finding their own ingenious solutions. Nine years ago, during a strike, three Nigerian university students decided to start a website. They created Jobberman, one of the largest job placement engines in West Africa. It has helped place half a million people in jobs in Ghana and Nigeria. But there’s more work to do to create functioning labor markets – and to catalyze the talented people who, with the right tools, are going to start the next Jobberman. At the Foundation we will make it a priority to invest in women. Two weeks ago, I was at a graduation ceremony at Carnegie Mellon University’s African campus in Kigali. I met a young woman, Rahab from Kenya. She shared a story about how much her grandmother taught her. To be kind. Generous. Despite their poverty, her grandmother found ways to help others in need. Rahab had the best scores in her entire primary school. But the family couldn’t afford to continue her studies. She thought she was done with school. Then her entire village showed up, one by one, and paid for her secondary education. She became the best student in her district and won an internship at Equity Bank. She won Mastercard Foundation Scholarships to Ashesi University and Carnegie Mellon. It was a moment of pride when she walked across that stage – cap and gown – degree in hand. She is starting up a data analytics company with two classmates. That’s transformation. 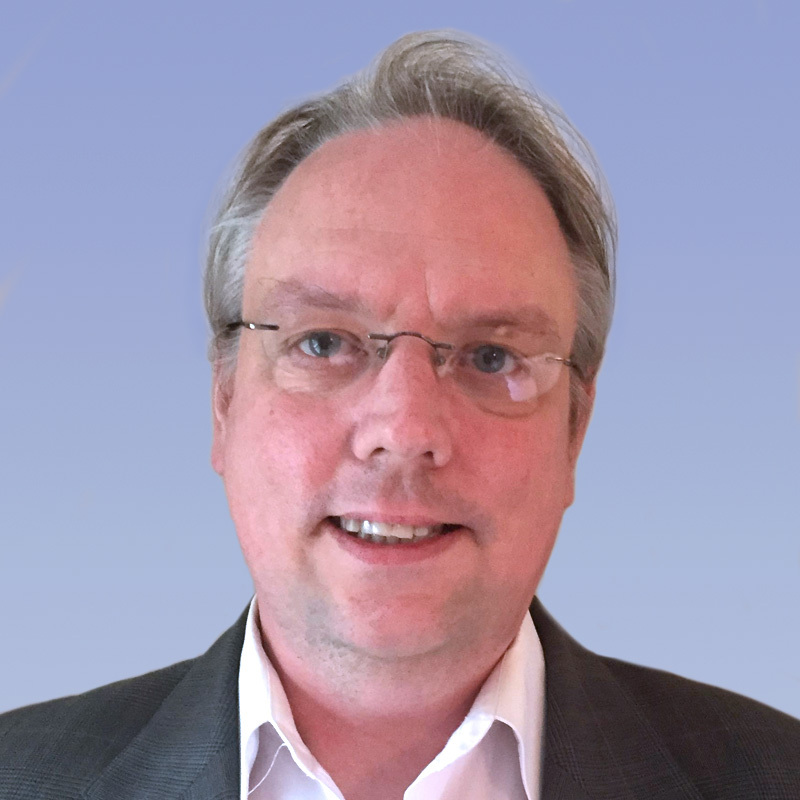 What does it take to go from the anecdotal to the transformational? Scale requires certain tools – leadership, policy, incentives, technology, investments – these ingredients help to grow markets and opportunities. Beyond the rigor and analysis of supply and demand frameworks, scale requires our imagination. We need to create space for young entrepreneurs to test and grow ideas. To empower people to help others. That’s why it’s important to get partnerships right. To create catalytic ways of working together that leverage our strengths. This requires listening, debate, empathy, respect. It requires the right conversations. Scale that is enduring is scale that is built on a bedrock of values. Ethics. Integrity. Fairness. Inclusion. And, this is what I hear from young people everywhere. More than anything, they seek a level playing field. Good governance. Not only in public service but in private sector. Achieving transformation depends on achieving scale. And scale, in turn, depends on virtuous circles – on helping people who help people. Allow me to conclude with a story of a son of Ghana, Patrick Awuah. Patrick grew up in Ghana, educated in the United States and was a successful software engineer at Microsoft. But, he found himself restless. He wanted to make a contribution to Africa. The chiefs in Berekuso listened to Patrick’s pitch. Young People. They resisted the offers of real estate developers. They waited for years as Patrick raised funds. Today, Ghana is home of the finest universities in Africa. Where students operate on an honor code. One graduate set up a platform to support free and fair elections in Ghana. Another techie helped Liberia fight Ebola by digitizing its data and mapping out the outbreak. Last year Ashesi graduated its one thousandth student. That’s 1,000 reasons to be optimistic that the twenty-first century will indeed be an African century. There are many more reasons because of the work all of you do. Work that unlocks what’s good and great in each of us and in the organizations we lead. So, let’s not merely wish for the African Century. Let us make it so, together.